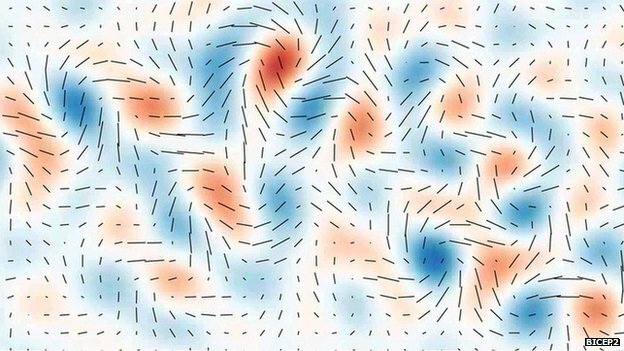 Evolution, in the cosmic sense, from the nothingness of the universe before the big bang and the alleged initial singularity, from which all energy, and hence all matter (i.e hydrogen gas), is alleged to have arisen, to the formation of our solar system, to the origin of life itself, to the evolution of man on Earth, has many fatal flaws. 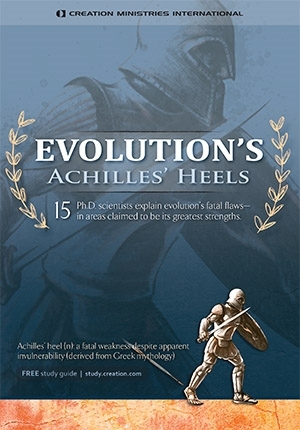 For that reason the title of this book (about these issues) makes use of the plural form of the expression “Achilles’ heels”. In cosmology it is cosmic evolution that can be shown to be nothing more that cosmic mythology — a philosophical belief system. Cosmology when it tries to answer the question of the origin of the Universe itself is rendered not to be science but a philosophy, nothing more than a meta-physical belief system.